Each pupil should choose two sheets. The folding instructions are done on both sheets. It is suggested to divide this lesson into two seperate lessons. What is the shape of the two sheets that you have on the table? Explain. The shape of the polygons is a square having 4 equal sides and 4 right angles. Folding instructions: Fold one side of the sheet to lie on top of the opposite side. Folding instructions: Fold together the two shorter opposite sides. Open your folded shape. How many congruent squares can you see? On the larger square we can see 4 smaller congruent squares. 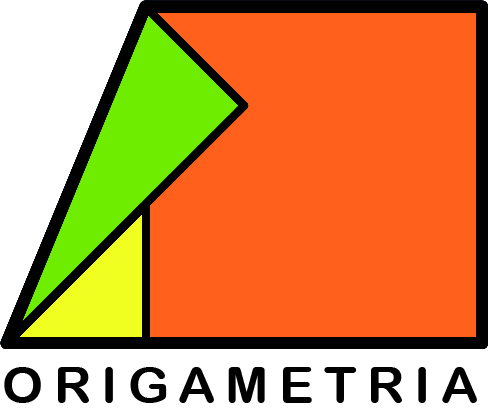 Congruent polygons have an equal number of sides, and all the corresponding sides and angles are congruent. However, they can be in a different location, rotated or flipped over. Folding instructions: Cut your larger square into 4 smaller squares. Have some smaller squares already cut available for pupils with cutting difficulties. 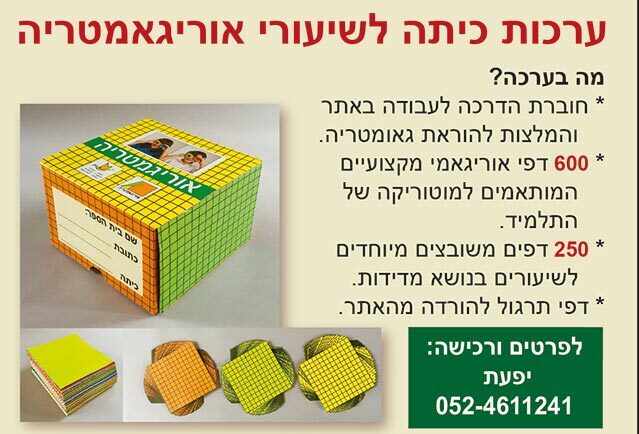 In the following activities, use 2 of the smaller squares. One group should make a larger square by composing all of the small squares together. 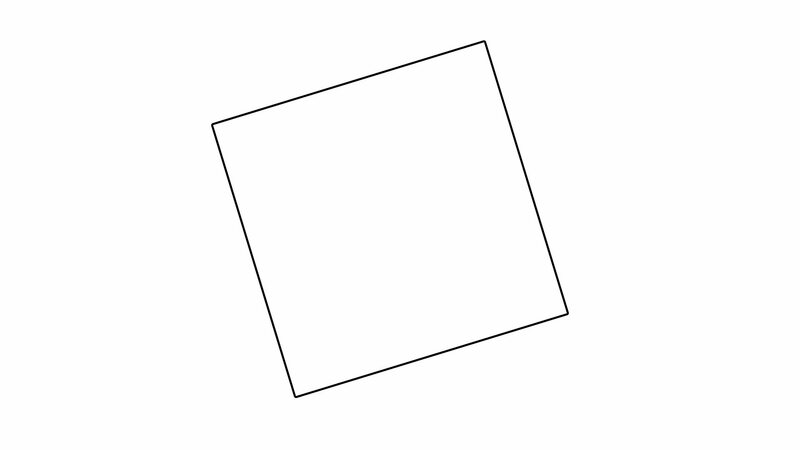 The other group should make a larger rectangle composed with all of their small squares. There will possibly be some difficulty in composing the larger shapes with all of the smaller squares. The pupils will investigate the same and different properties of each larger shape. Folding instructions: Fold together opposite sides in two of the smaller squares. Fold together the opposite shorter sides of 2 rectangles and then open the folds. Fold opposite vertices in the two opened squares. Fold as shown, with both squares. Folding instructions: With both shapes, fold the right-angle vertices into 2 smaller triangles. Folding instructions: Turn over the shapes. Fold your shapes as shown and then open. With another smaller square, fold opposite sides together to form a rectangle. Fold back the vertex of the shape as shown and put the head of the dog onto the rectangle. The concepts: polygons, their sides and vertices.